Lynne received her ARCT from the Conservatory in 2002 and operates a busy studio, teaching piano and all levels of Theory, Harmony, and History. Lynne has three studios in her home and employs five of her own senior students each year to teach beginner piano. Lynne was honoured in January 2017 with the award of Art Educator of the Year in Airdrie. This award is given for promoting arts and culture in the community through education. Lynne strongly believes that it’s absolutely crucial that children are encouraged in art and music. Additionally, she is an active member of Music Coterie in Calgary and is a founding Director of the Airdrie Rotary Festival of Performing Arts. One of Lynne’s greatest pleasures in recent years is adjudicating local Festivals in Alberta. A native Calgarian, Kathy Dornian is a nationally respected pedagogue, chamber musician, adjudicator and examiner. She earned a Master of Music Degree in piano performance from the University of Western Ontario and a Bachelor of Music, Bachelor of Education and Kodaly Fine Arts Diploma from the University of Calgary. Her education was enriched by post-graduate performance studies at the prestigious Franz Liszt Academy of Music in Budapest, Hungary. Her teachers have included Marilyn Engle, Peter Smith and Edith Hambalko, along with masterclass enrichment from many notable artists throughout the years. Since 1985, Kathy Dornian has served on faculty at Mount Royal University Conservatory where she pursues an extensive and versatile career as a musician. She has built a solid reputation over the years as a sensitive and accomplished teacher, accompanist and chamber partner. She is currently an artistic collaborator with the internationally recognized Morningside Music Bridge Program, an affiliation which has taken her to Shanghai and Poland. For many years, she served as piano coordinator of the Academy of Music, a prestigious and nationally renowned program for gifted young musicians. Through this program, she has had the opportunity to work with and closely observe many internationally respected teachers including Kum Sing Lee, Anton Kuerti, Jeno Jando, Jon Kimura Parker, Steven Kovacavich and Angela Hewitt, to name just a few. As a performer, she has been heard in concert with many prominent and distinguished musicians including James Campbell and David Schifrin. She travels throughout Canada and the United States as an adjudicator , workshop clinician and as a senior examiner for RCM Examinations. She is currently a visiting faculty member of the renowned Central Conservatory and Middle School in Beijing, China. Kathy Dornian has cultivated her collaborative and teaching career with equal success and enthusiasm, and continues to pursue her lifelong passion for excellence in music education. As a chamber partner, she is equally at home with all instruments and as a teacher, she has successfully worked with all levels and ages of students. Known as a kind, inspiring and imaginative educator who fosters keenness and curiosity in her students, she is certainly one of Calgary’s most sought after and in-demand teachers. Her students are frequent award and scholarship winners in festivals and national competitions. They consistently achieve high results in examinations and have and many have been accepted into programs such as Morningside Music Bridge and at post-secondary institutions. Many of her former students have forged on to create successful careers of their own in the music profession, although she is equally proud of those who have chosen other fields but maintain their passion for music and continue to show support for the arts. Kathy is the proud mother of twin sons Jonathan, a University of Calgary psychiatry resident and Patrick, a mathematics specialist and software developer based in Waterloo. She is also the proud ‘adopted’ mother of internationally renowned concert pianist Yuja Wang. She is married to Paul Dornian, long time former director of the Conservatory at Mount Royal University and currently the President and CEO of the Calgary Philharmonic Orchestra. Kathy speaks fluent Hungarian and in her spare time she enjoys gardening, cooking, hiking, reading and traveling. Marissa Feria was born in Taiwan and immigrated to Calgary, Canada at the age of 12. She obtained her performance diploma with Peter Turner at Mount Royal |College (now Mount Royal University) as well as her Bachelors of Music (BMus) at the University of Calgary, studying under Marilyn Engle. Marissa also completed the Suzuki Piano Pedagogy Diploma under Merlin Thompson at Mount Royal College, where she also taught since 2002. 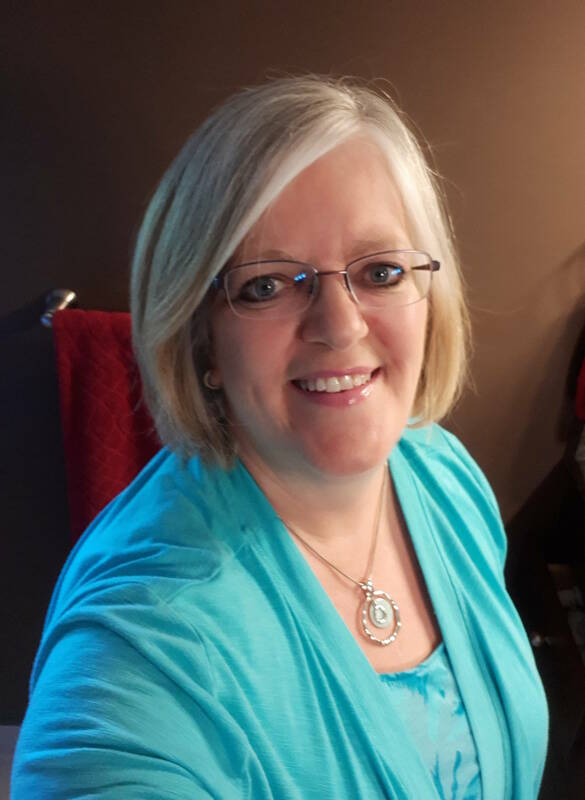 In 2007 she completed her master’s degree in music therapy (MMT) at Wilfrid Laurier University and later received her MTA (Music Therapist Accredited) status in 2009 and worked as a music educator/music therapist for the special needs. Marissa currently lives in Calgary teaching Suzuki piano and children with special needs at Mount Royal University. She also maintains a private studio with her husband Marc Houde. Peggy L’Hoir is an experienced and innovative teacher, clinician, collaborative artist and composer. 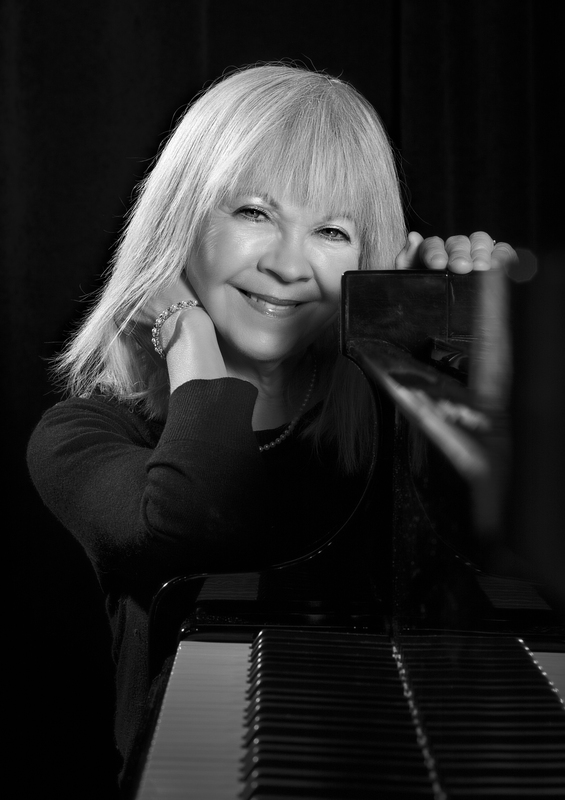 Peggy holds an Associate Diploma in Piano Performance from Trinity College, London and has been sharing her enthusiasm for music with students for over four decades. She is a firm believer in lifelong learning, and consistently embraces every opportunity for herself to learn more about the art of teaching, performing and composing. While at home in Biggar, Saskatchewan, a culturally active community of 2500 people, Peggy guides a large class of students through piano, theory, accompaniment and composition, from beginner to Associate level. Students from her studio have been recognized winning top honors locally, provincially and nationally. Peggy’s most recent success in the area of composition includes having her composition for piano, “Ants on the Sidewalk”, appear in “Northern Lights – Level Two”, published by the Canadian National Conservatory of Music. Peggy continues to enjoy composing for her students and friends. 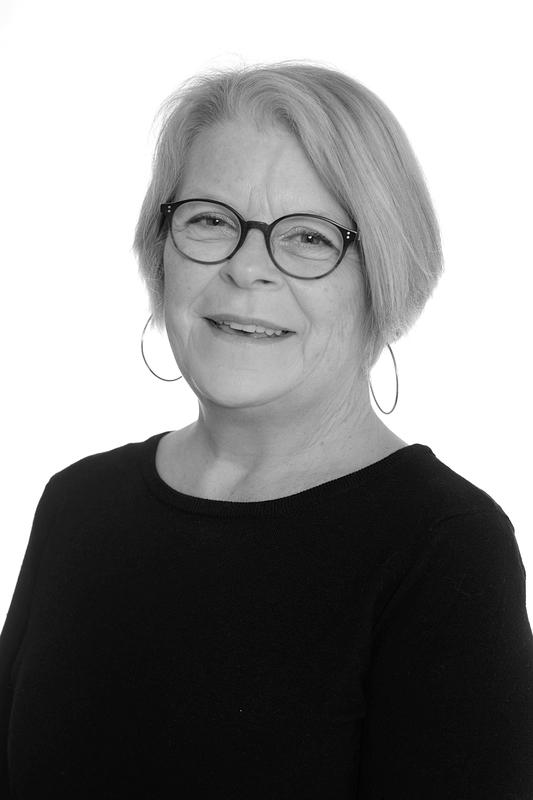 Peggy is a Past President of the Saskatchewan Registered Music Teachers’ Association (SRMTA),and the Canadian Federation of Music Teachers’ Association (CFMTA), having had the opportunity to serve on many committees within these associations. In 2005, her passion for Canadian music led her to be an integral part in the SRMTA’s Centennial Publication, “From Prairie to Pine – Piano Solos by Saskatchewan Composers” and in 2011, “From Prairie to Pine – Piano Solos by Saskatchewan Composers – Volume 2”. Peggy’s local community activities result in many events and programs, including the Heart of the City Piano Program (a program designed to provide musical instruction to those facing financial or sociological obstacles), CNCM’s Summer Sizzle 2018 in Biggar and many local fundraising concerts featuring local and guest artists. Peggy also enjoys her role as being musical director of her local church choir as well as collaborating with other musicians of many disciplines. Creating musical community through projects, mentorship and networking is one of Peggy’s passions. Favorite pastimes include spending time with her family and friends, as well as cooking, reading, crafting and fishing. A pianist (ARCT, LRCM) and actor (BFA, CAEA), Eric serves on the Executive Committee of the Alberta Registered Music Teachers’ Association (Calgary Branch) and on the Organizing Committee of Classical Revolution Calgary. He is the musical director for the theater improvisation company The Kinkonauts and for the long-form theatre improvisation due One Lions (winner, Best Show at Vancouver International Improve Festival). He has held solo concerts in Edmonton and Calgary, performing though the Nation Music Centre’s Street Sounds Series and the Pro Arts Society, as well as appearing as a soloist in Beethoven’s Frist Piano Concerto for the inaugural concert of the Calgary Arts Orchestra. In addition to running a private teaching studio, Eric works as a piano adjudicator for student festivals and has developed two courses for the Conservatory at Mount Royal University: Introductory Keyboard for Adults: Play-by-Ear/ Importations, and Reading Standard Notation. He is the winner of the 2013 Jack Fridenbery Memorial Scholarship for pianists, and in 2015 was nominated for outstanding Actor and for his work in the world premiere of Butcher by Governor General Award-winning playwright Nicolas Billon. Registration opened November 15th, 2018 and closes January 15th, 2019.